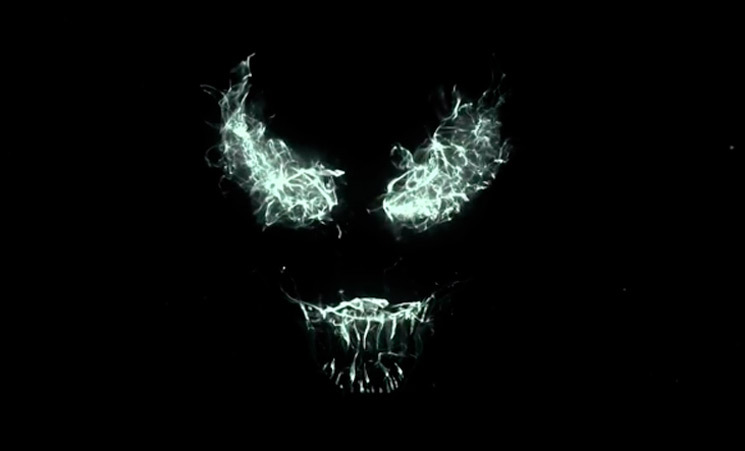 After what feels like forever, we've finally received our first trailer for Venom, the Tom Hardy-starring film about the infamous Spider-Man anti-hero. This morning, Sony rolled out the first teaser trailer for the film, which is being directed by Ruben Fleischer. Along with Hardy playing the titular lead — also known as Eddie Brock — Venom also stars the likes of Michelle Williams, Jenny Slate, Riz Ahmed, and Woody Harrelson. While the trailer features plenty of Hardy, don't expect to get a big eyeful of the actual alien symbiote that eventually possesses him. Not to be total spoilers, but you'll get a glimpse, but that's about it. This is a "teaser trailer" after all. But expect to learn a lot more about the film in advance to its release on October 5, and watch the first trailer for Venom below.